I have recently published an update for both Android and Iphone versions. Mainly i have fixed radial chip thinning for ballnose endmills. 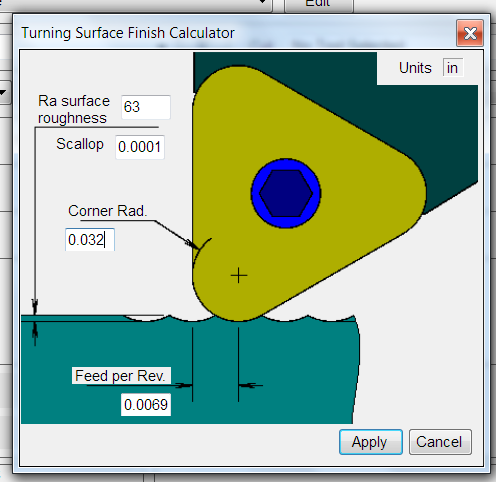 I also added Axial, Radial and Compound Chip Thinning factors display in both cut depth/width panel, as well as Result panel. So now you can see how parameters, you are entering, are affecting your thinning factors. Observe the attached screenshots and download the update it you have not already!